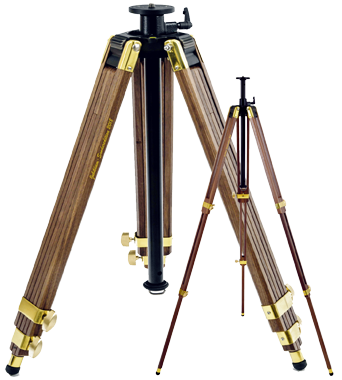 Celebrate with us 120 years of Berlebach® tripod technology! The tripod Report 442/K is equipped with the module insert 4K, i.e. with a crank centre column which has a length of 50 cm and a diameter of 25 mm, made of precision-drawn light-metal tubing, and a levelling ball. The centre column is additionally equipped with a rotating panorama plate. 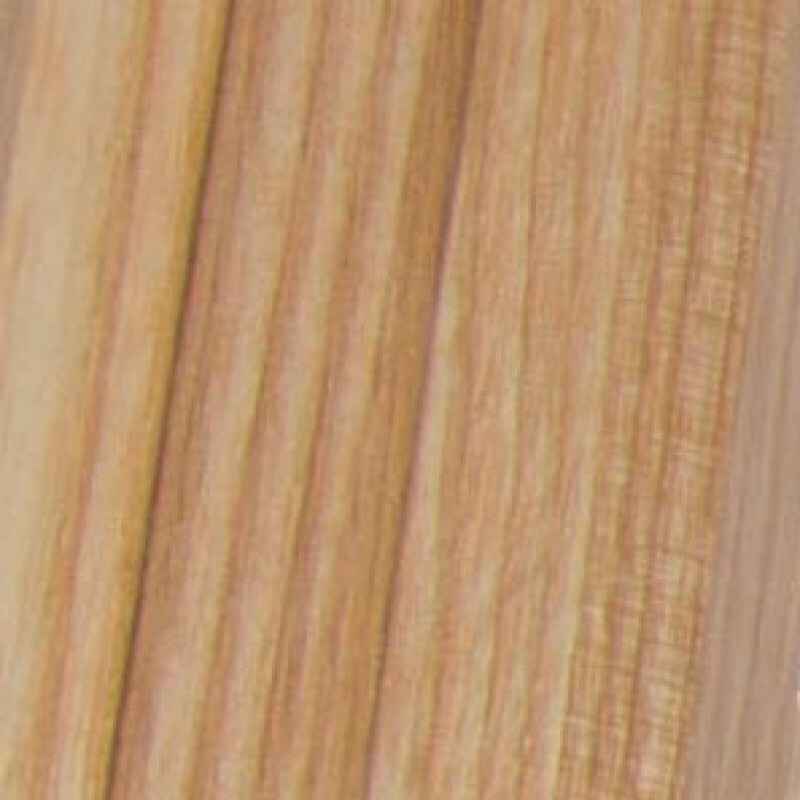 By means of the centre column, the levelling ball can be tilted by 30° in all directions. The support plate made of aluminium has a diameter of 68 mm and is equipped with a fixed fastening screw (size to be selected) as well as three locking screws which secure the mounted system against unintentional loosening. The spirit level ensures a quick and precise adjustment. The specified maximum height applies if the centre column with a length of 50 cm is extended. The light magnesium mounting head serves as module basis for 14 different inserts. The module insert can be changed at all times using a special wrench (included in the delivery of the changing module). 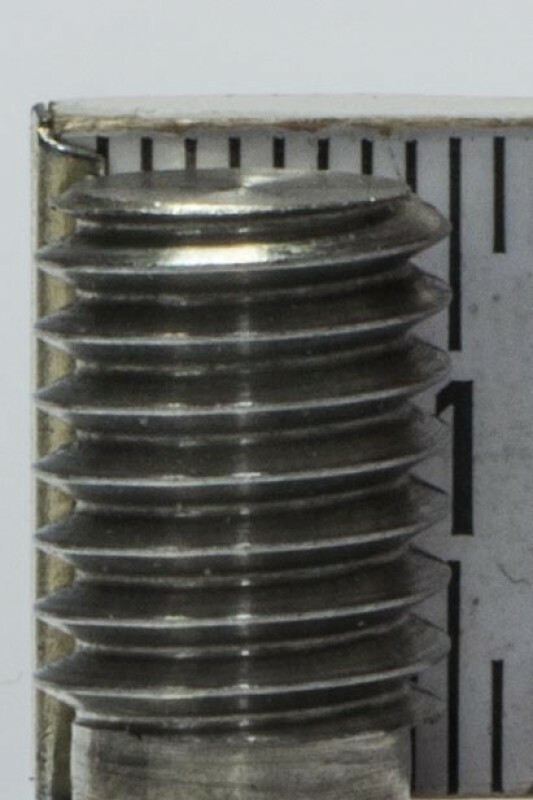 The fixation in the cone ensures a positive-locking, clearance-free connection of the components. Thanks to the stop system, it is possible to set angles of spread at approx. 20°, 40°, 60°, 80° and 100° by means of a wing catch. The stop system is designed in such a way that the specified loads of the tripods are also guaranteed at a maximum inclination of the tripod legs. Weight: 4,00 kg = 8.82 lbs. Load tolerance: 8,00 kg = 17.64 lbs. We'd love to hear your opinion about this product. We are certified according to DIN EN ISO 9001:2015. Our checkout process is secured with SSL encryption. We deliver, insurance covered, world-wide. Stay up to date with our latest products & promotions!